Rugby league legend Johnathan Thurston has revealed just how close he came to moving to Penrith in 2014 to lead the Panthers. It has always been known that Thurston had all but agreed to join Penrith on a massive deal five years ago, but in his new book the two-time premiership winner reveals the extent of the deal. “Gus (Phil Gould) had laid out his plan for me at Penrith, making me an offer worth over $1 million a year,” Thurston reveals in the newly released self-titled autobiography. Thurston had made up his mind but he reveals that his wife Samantha wasn’t so keen on a move to Sydney. He burst through the door at his Townsville home and said, “we’re moving to Penrith”. But she was concerned about losing the family network, and about Thurston’s legacy in Townsville. In the end, she was keen for the family to stay together in Queensland. 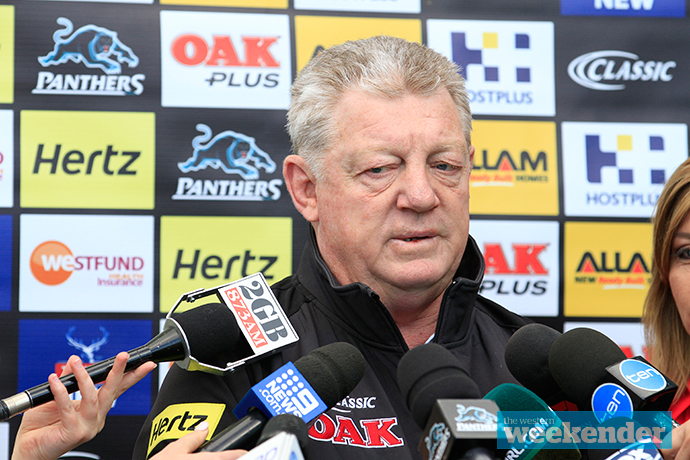 Had Thurston’s manager Sam Ayoub done the deal as instructed, the superstar halfback may still have headed to Penrith. Turns out, Ayoub held off – perhaps predicting the family predicament Thurston would face. “I would have stuck to my word if the deal had been done,” Thurston revealed. 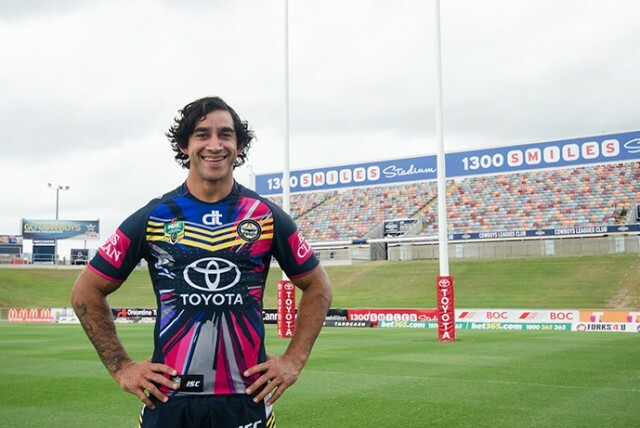 Thurston went on to lead North Queensland to premiership success in 2015.